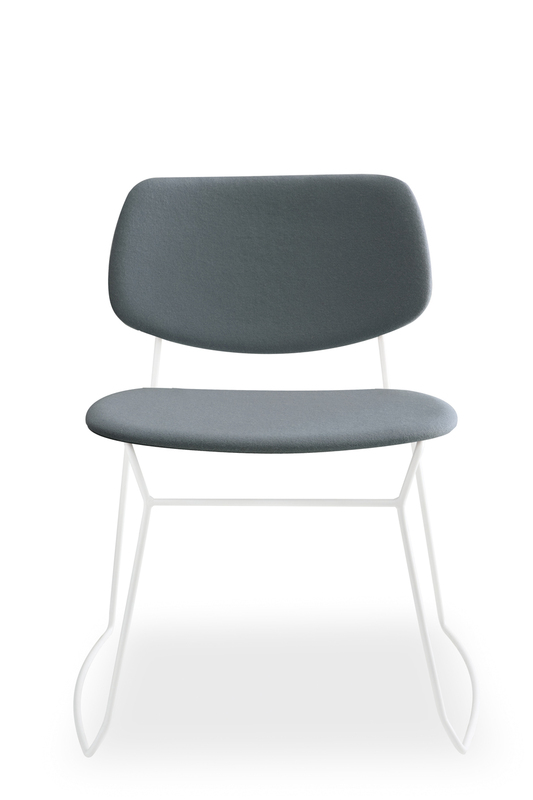 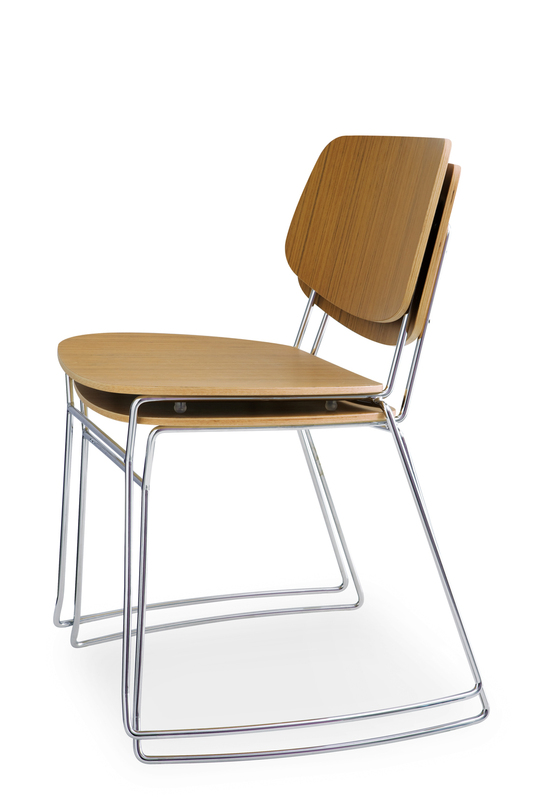 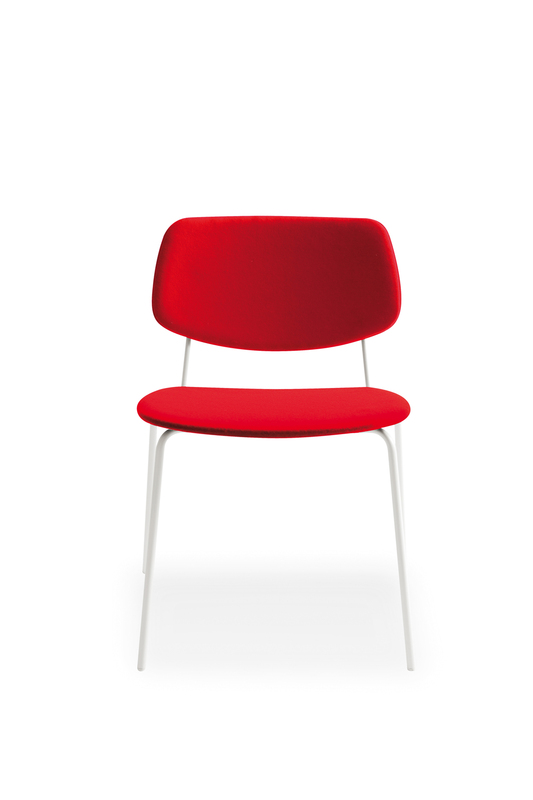 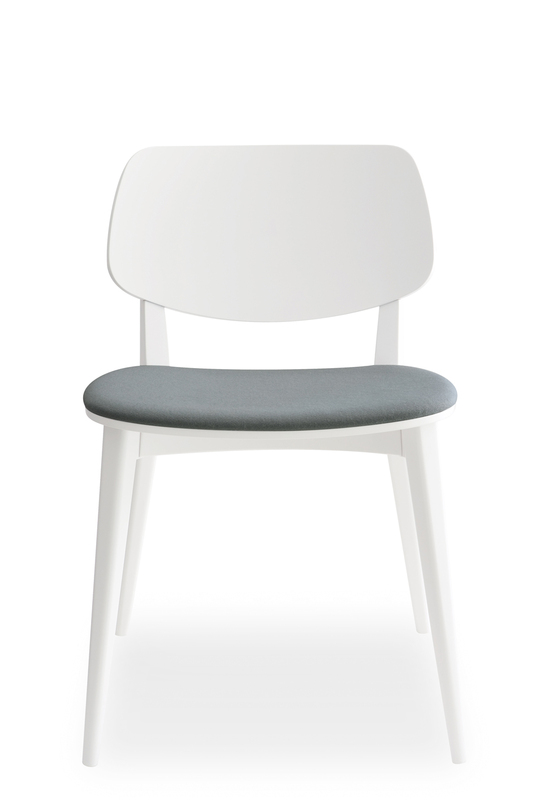 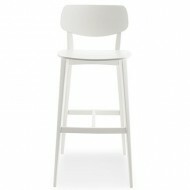 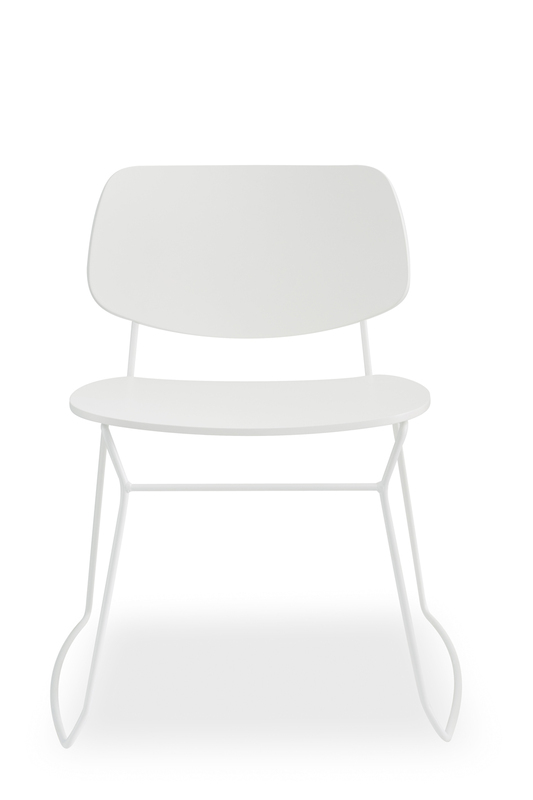 The Doll Side Chair is available in a Beech, Metal 4 leg frame or a Metal sled frame. 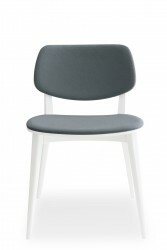 Able to have a range of upholstery options as shown. 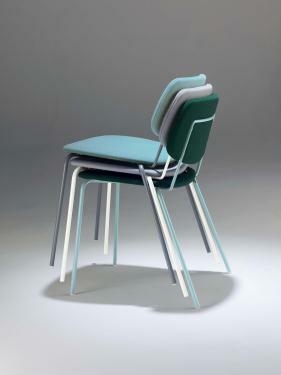 Also stackable. 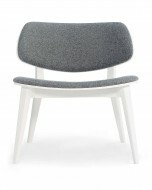 Priced wooden and upholstered.